Each month, Family Trails shares a theme to guide and inspire your Instagram storytelling. 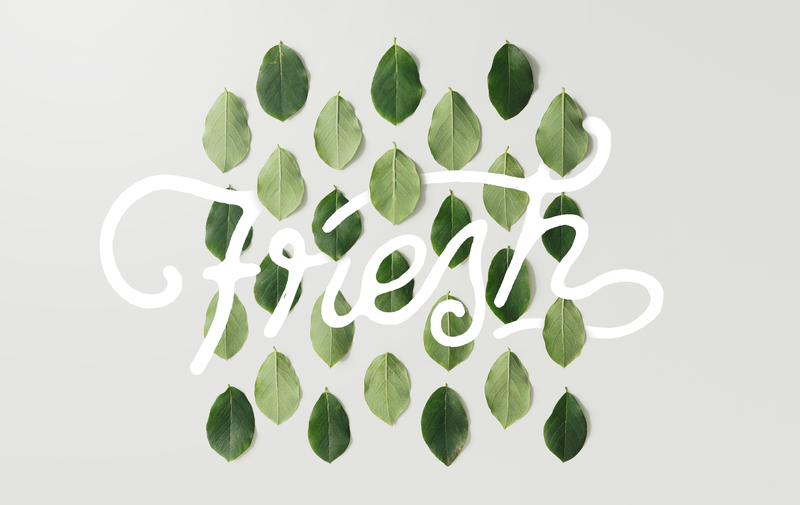 Our theme for April was "Fresh." Spring is finally here and everything is popping up green. Whether you were taking a nature walk, planting a pizza garden, or digging in the dirt, we challenged you to celebrate spring together as a family, then share your stories with us on Instagram by using #FT_Fresh. Because we have been happily overwhelmed with the quality of submissions, we pick four participants each month to receive some Family Trails goodies. So without further ado, here were the winning photos & stories from April's #FT_Fresh challenge!